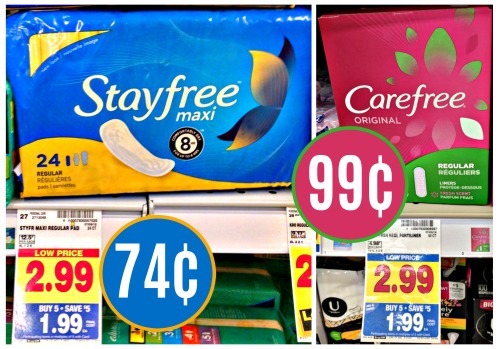 Print your new coupons for Carefree and Stayfree Products! Use them to get some great deals before the mega sale ends on Tuesday! 74¢ after cash back and mega savings or just 99¢ with coupon if you have already redeemed the Checkout 51 offer! 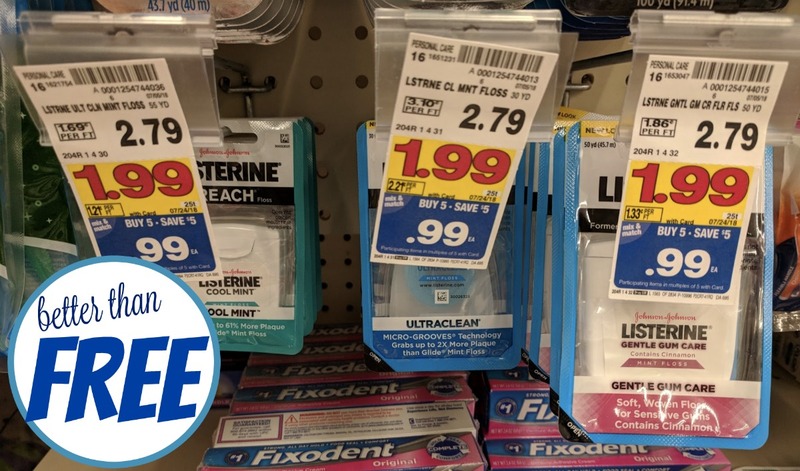 99¢ after coupon and mega savings!